Now, however, is the time to reawaken this web site, and in both English and Swedish. I don’t exactly know how I’m going to do this, but somehow I will try to squeeze in both Swedish and English texts. 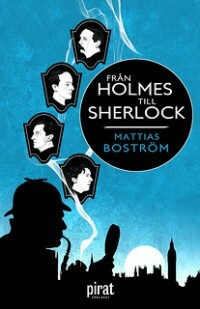 I have been more and more internationally active, and since my book ”From Holmes to Sherlock” soon will be published in Germany (”Von Mr. Holmes to Sherlock”, btb Verlag/Random House, to be published on December 14) and there is also an English translation that hopefully will be published in 2016, I look forward to having this way of communicating with readers and others. Hopefully during Christmas I will have time to rearrange this web site to make it more accessible for non-Swedish-speaking readers. 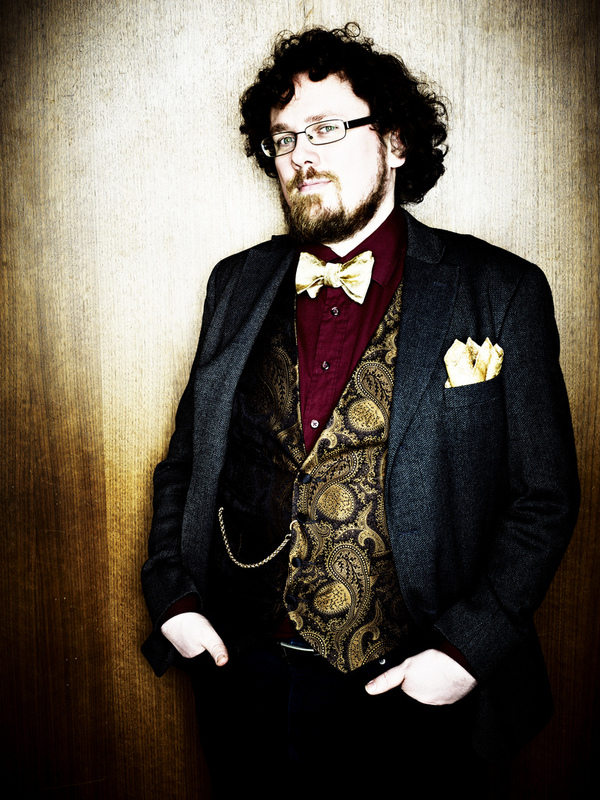 You can also find me (in English) on my Twitter account @mattias221b and on my Facebook page. Thank you very much! That was very nice of you! I’ve just finished your book and I really liked it. I am from Germany and have my own blog where you soon can find a review about your book. It will be in German but I am thinking about writing it in English too. Yes, I just wanted to say thank you for being such a great author and helping me to find out more about Sherlock Holmes. I’m really happy to hear that you liked my book!